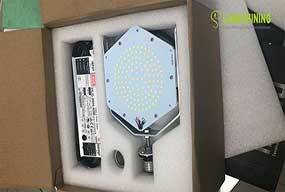 Customer's product feedback. 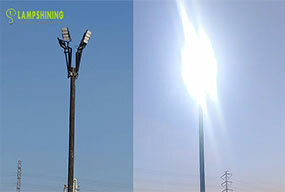 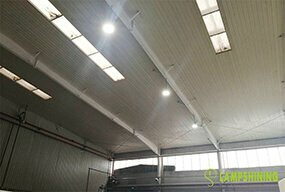 The customer is from Texas, USA, using a 480W LED High Mast Light for the container freight station. 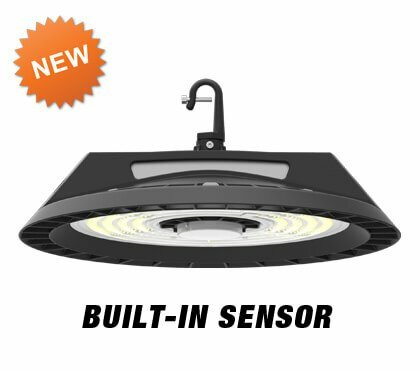 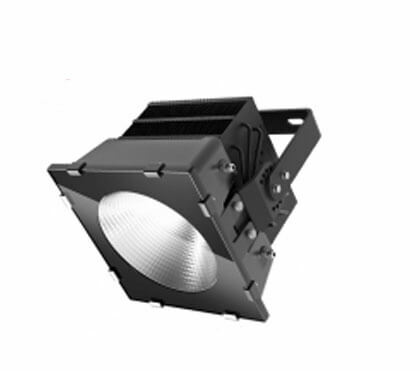 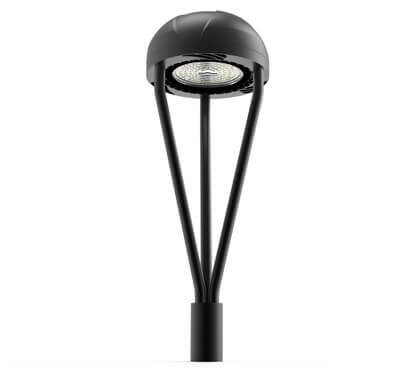 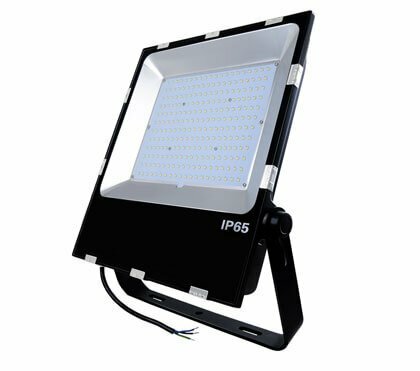 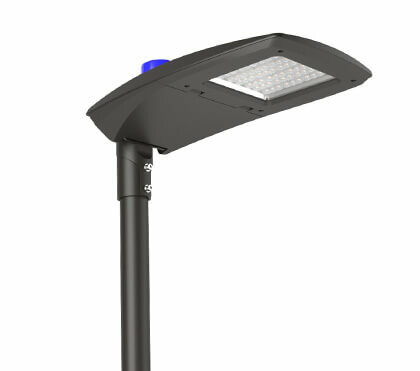 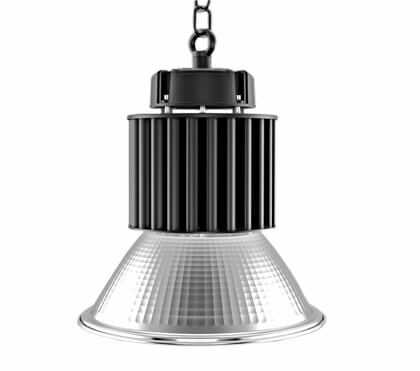 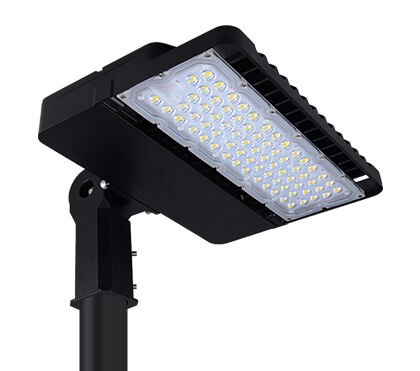 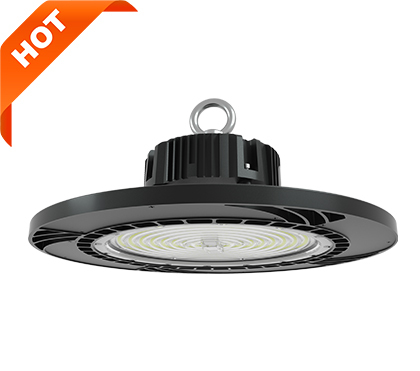 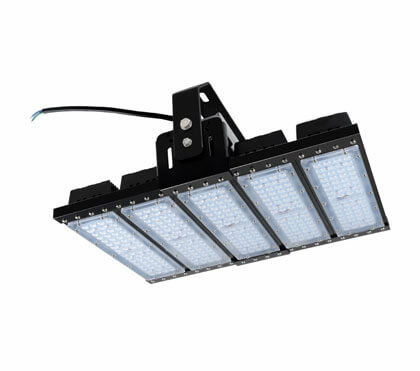 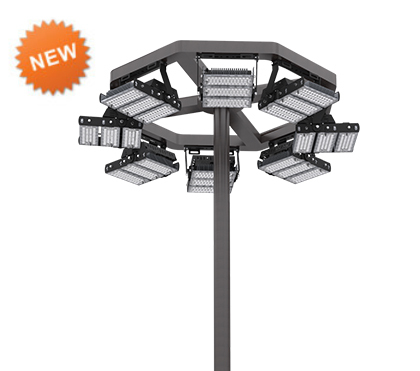 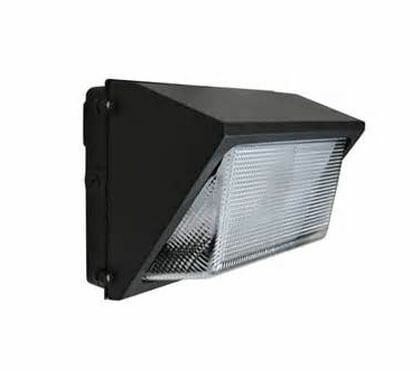 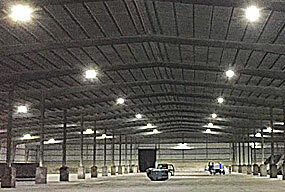 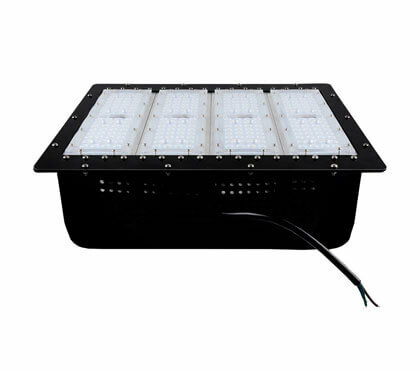 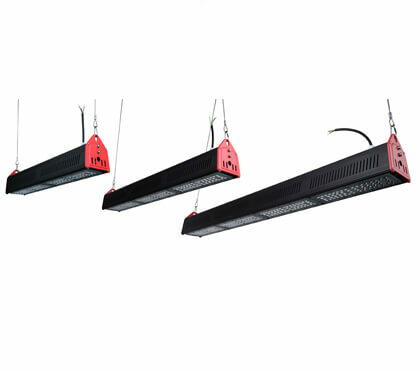 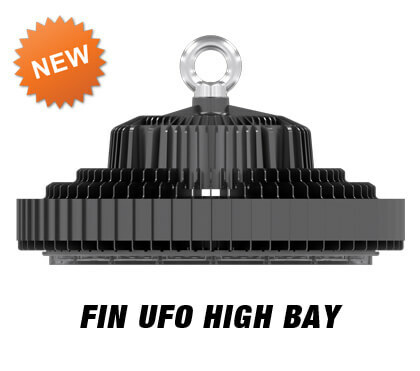 What is the actual working effect of the 150w UFO LED high bay light? 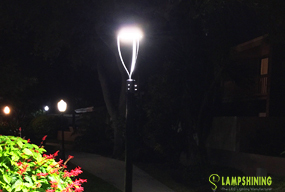 Let's take a look at the feedback from customers in Mexico. 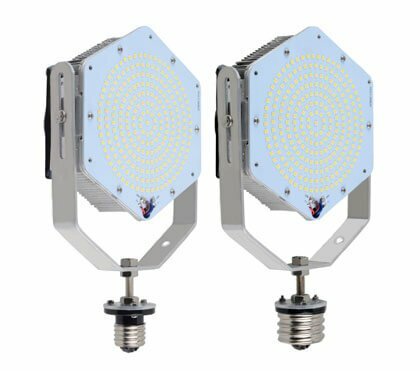 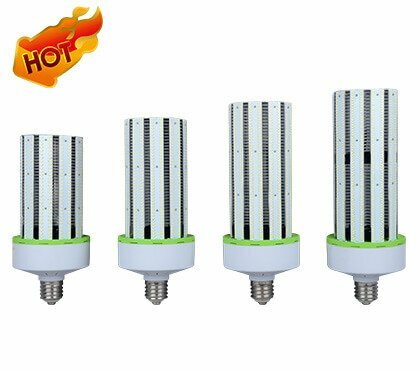 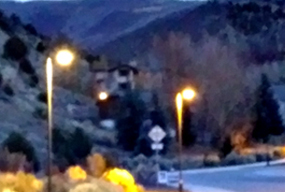 Recently, one of our American customers replaced the original 105W HPS with our 35W LED conversion kit and gave a feedback based on the actual use of the lamps.